Oppo Reno Introduced by Design: Here’s the Price and Features. Oppo RENO, the Chinese smartphone manufacturer, will be the brand new smartphone in the premium segment. Oppo will be the new smartphone brand of Oppo, officially launched with a launch event in China. 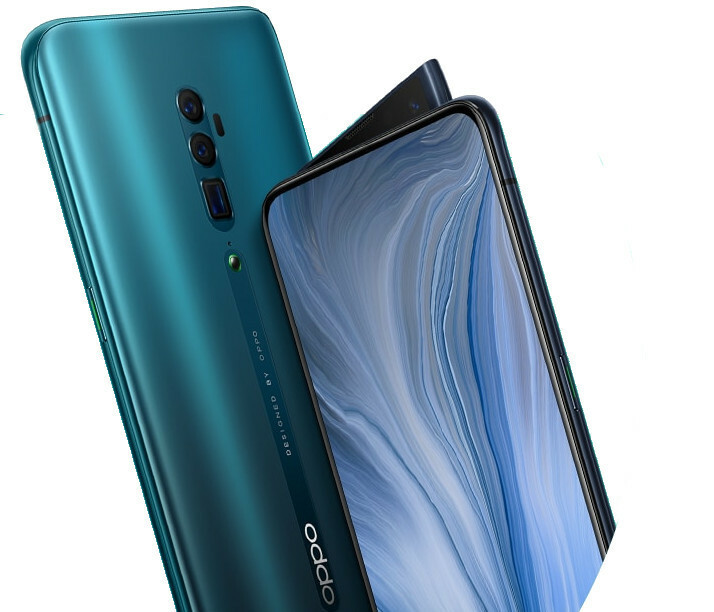 Oppo Reno, which will meet with consumers as two separate versions, is likely to win much more than consumers with its premium model. Oppo Reno’s standard model is powered by the Qualcomm Snapdragon 710 processor as well as the leak. The premium model comes with the Snapdragon 855. The screen size for the standard version is 6.4 inches, while the premium version is 6.6 inches. 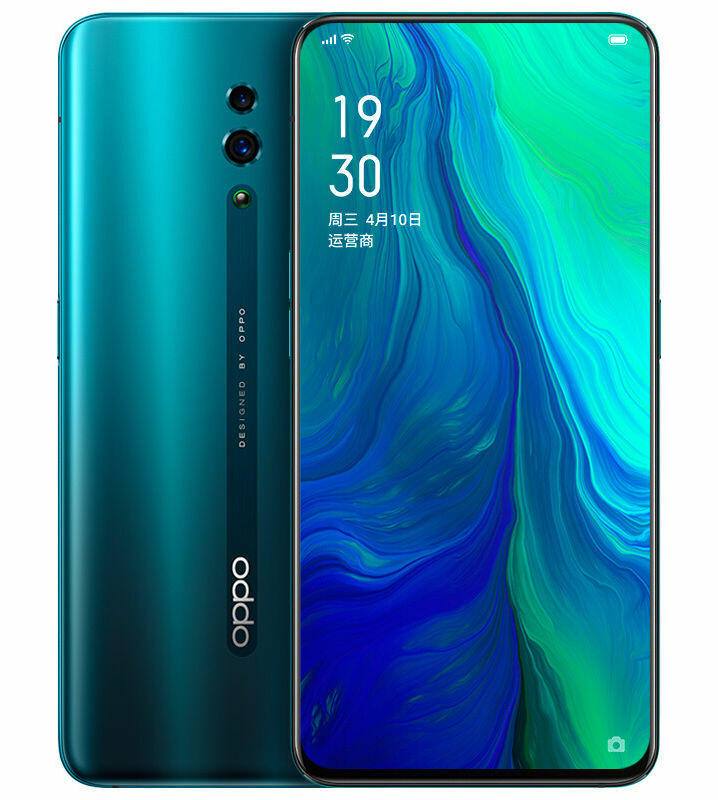 The standard version of Oppo Reno is available in green, pink, purple and black. 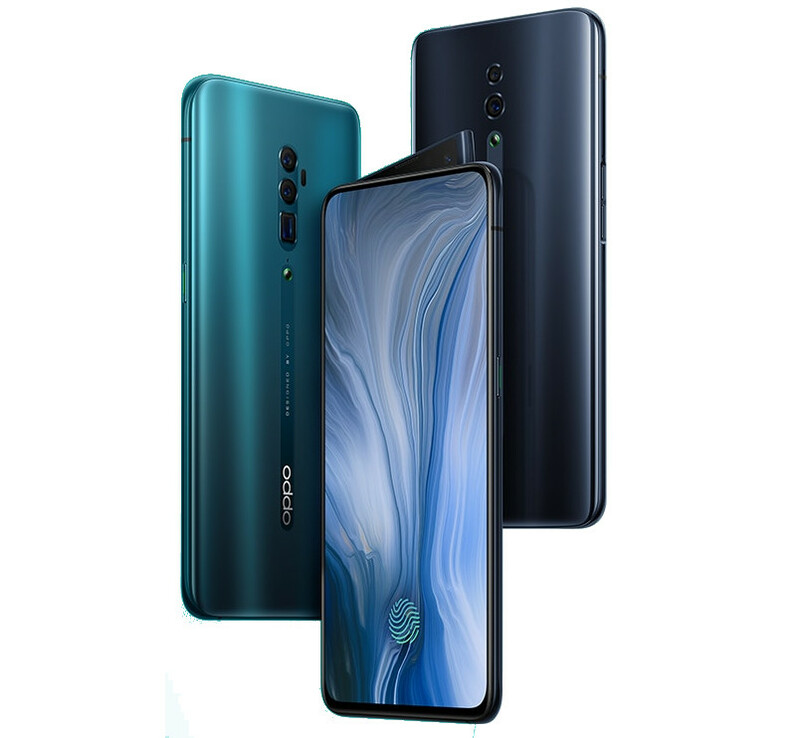 The Oppo Reno 10x Hybrid Zoom Edition is available in two colors, green and black. The standard version, which will be available from April 16, varies from $ 446 to $ 535, depending on memory capacity; The release of 10x Hybrid Zoom Edition will be available in May and will be priced between $ 669 and $ 714. Apple, Prepares Two Expensive Surprises for iPhone Fans.